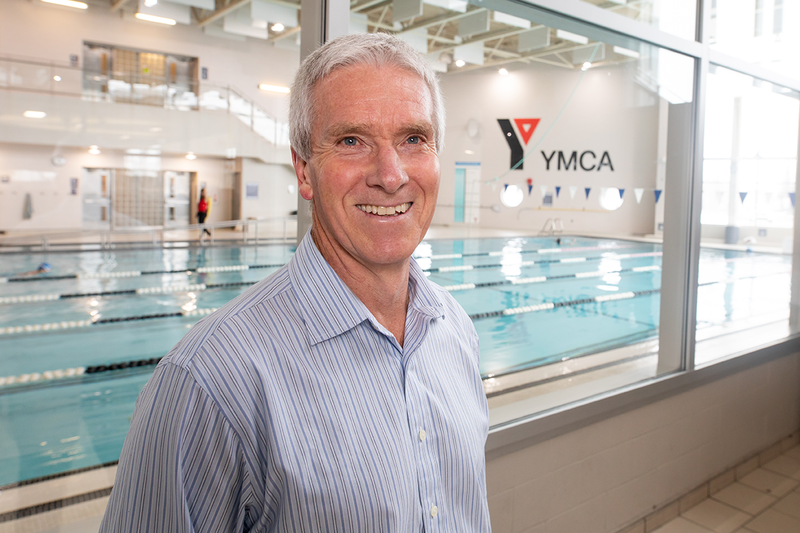 To Scott Sarjeant, the YMCA means a sense of community. 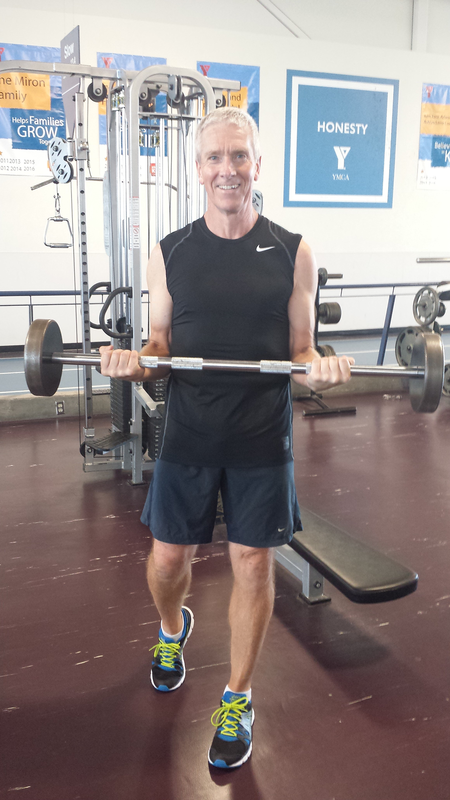 Scott volunteers as a trainer and gives to the YMCA’s access fund for kids, the Strong Kids Campaign. “I love to teach classes that are fun, challenging and show others how to improve their lives though physical activity.” For Scott, that includes cardio boxing, cycle and strength classes. “When somebody comes up after class and tells you, ‘Thank you, that was a great class!’ you feel it deep within your heart and it is the kind of feedback that is beyond money,” reflects Scott. Being a member at the YMCA for over 25 years, and volunteering for 14 of those, Scott says the YMCA connects him to two of his favourite causes, physical literacy and supporting children. “It fits squarely within my personal core values,” he says about the campaign that raises over a million dollars every year to support kids at the YMCA.